13510 Sherrill Point Ct Fort Myers, FL. | MLS# 217078286 | Southwest Florida Residential Real Estate for Sale. 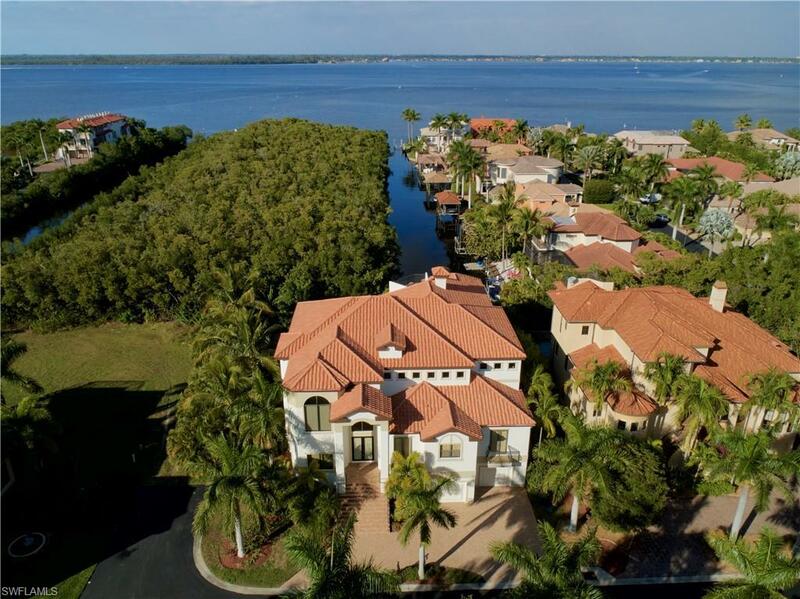 Fantastic Waterfront Home Located in the Upscale Gated Community known as Catalpa Cove. Close to the Beaches of Sanibel & Captiva Island. This beautiful 5000 Sq. Ft. residence offers an incredible value for its amenities, quality and space. One of the best locations for boating w/quick access to open waters. The home features all the upgrades one would expect. Soaring ceilings, enormous lanai/deck & pool space, roof top sun deck, elevator, lg bed room suites w/private baths, separate guest quarters, fire place, huge lower level bonus area, boat dock w/lift, solid construction & more. Great home & subdivision perfect for a family or vacation retreat!